L.A. Jazz Choir "Best Vocal Jazz"
B.A. in Vocal Music Education, Professional performer & recording artist. Many people claim to be voice teachers, Kathyanne is the best because she is a trained and a highly skilled teacher. 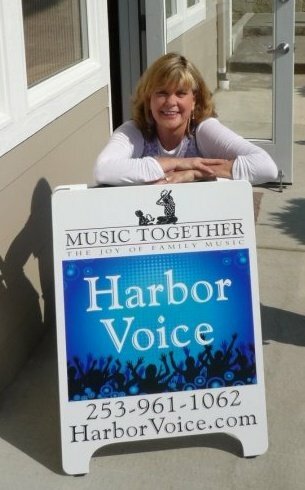 Kathyanne has been teaching voice for over 25 years. 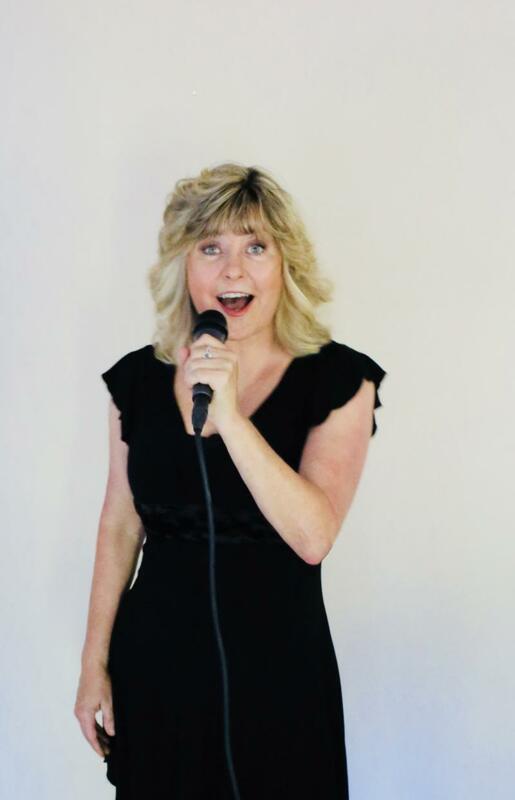 Her teaching expertise combined with her extensive performance, recording and education backround enables her students to receive professional and quality voice lessons. She teaches all styles and custom fits her method to meet the needs of the individual student. Every singer has a different sound and learning style. Kathyanne is able to bring out the best in all her students! "I don't teach just one method, I teach both old and new! These are proven methods that work to create the best results in you. " "I am constantly learning to be the best that I can be as a teacher! I take classes as well as lessons from other teachers so I can pass that on to my students"
"I can honestly say I get great results. I am confident in what I do. The student that works and practices what I teach will see the difference in their vocal ablilities "
"Some teachers are great performers but not always great teachers. I'm a teacher first but love to perform "
"Don't be fooled by programs that promise you to feel like a star! Learn the skills to be one!"